The troublemakers of Kollywood is now behind bars as admins of Tamilrockers.com are now arrested for doing piracy on Rajnikant’s movie. Some members (admin) of the website TamilRockers.com were booked and arrested, few days before at Coimbatore. As per sources, the anti-piracy cell stepped down the culprits who uploaded pirated versions of Hindi, English, Tamil, Telugu and other language films on their portals. It is said that tamilrockers’ site is having connection with international piracy rackets as well. To more shockingly, the site is popular amongst Tamil movie makers owing to a fairly big business. Actually they release movie on internet just before the day it officially releases on 70 mm screen. 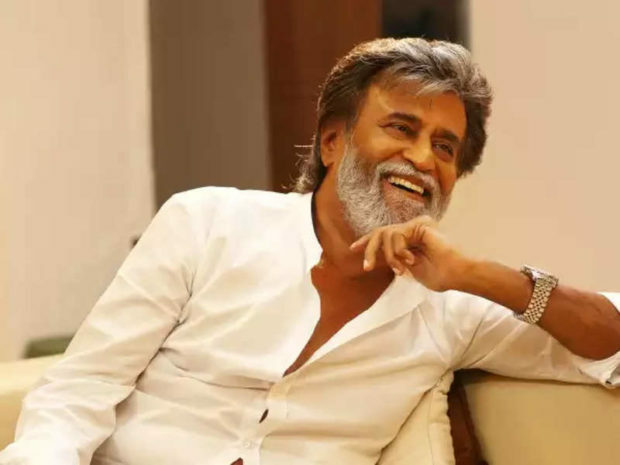 This time in case of Kabali there nexus game did not work well and they got exposed badly. They used to earn big with such releases. It was just a coincidence that KickassTorrent, a popular Piracy channel went offline with the arrest of its owner and the filmmakers too wanted strict action against Tamilrockers. Though they act quite smartly to avoid any legal frames on them. They kept changing their domain names which actually went against them. It would be more interesting to know that when they were asked to put their site on hold during the release of S3, someone from their twitter handle replied that they would be keeping their site on full motion during the movie release time.